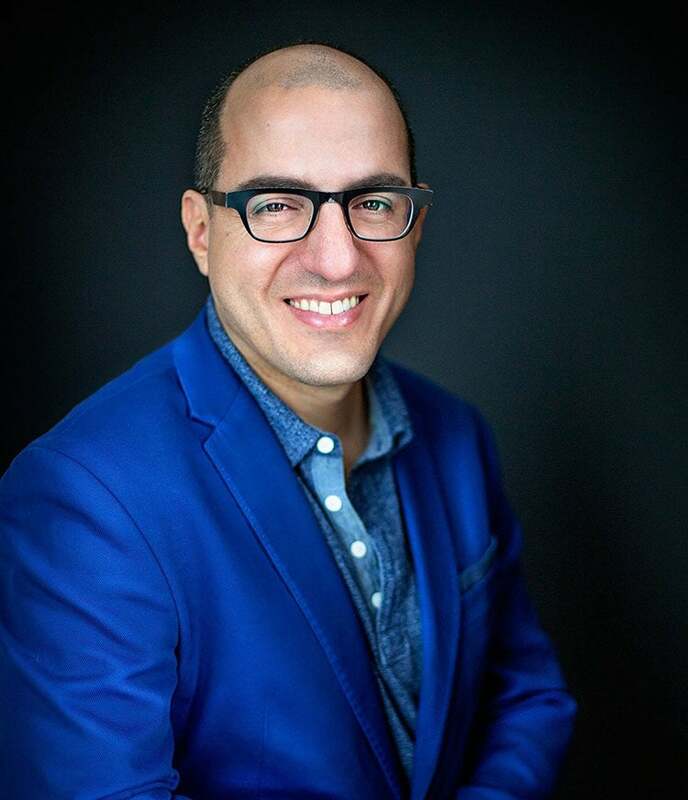 Jack Hidary built his career as an entrepreneur in the finance and technology sectors and is currently focused on clean energy technology and policy. He co-founded Vista Research in 2001 as an independent financial research company serving institutional investors. Jack sold Vista to the Standard & Poor's division of McGraw-Hill in April of 2005. In 1995, he co-founded and served as President and CEO of EarthWeb/Dice. He raised three private rounds of equity and completed a record breaking IPO. Under his leadership, EarthWeb/Dice earned the prestigious Business Week Info Tech 100 award as the third fastest growing IT Company. Dice.com is currently traded on the NYSE under ticker DHX. Committed to community and philanthropic causes, Jack has received several industry and community awards as well as being recognized as a Global Leader of Tomorrow at the World Economic Forum, Davos. He is also a member of the Council on Foreign Relations and the Clinton Global Initiative. Jack has been particularly involved in issues of energy and transportation. He is Chairman and Co-Founder of the Freedom Prize Foundation, which provides monetary prizes to cities, schools and other entities that can most reduce their petroleum use. The Freedom Prizes were mandated by Congress in the Energy Policy Act of 2005 (Title X: 1008). In New York City, he was a leading proponent of switching over the taxi fleet to high mileage hybrids. Jack serves as Chairman of SmartTransportation.org, a non-profit dedicated to promoting clean energy and transportation policy in the US. Jack studied philosophy and neuroscience at Columbia University and was then awarded a Stanley Fellowship in Clinical Neuroscience at the National Institutes of Health (NIH). Under the fellowship, he conducted research in functional neuroimaging using techniques such as positron emission tomography (PET) and functional Magnetic Resonance Imaging (fMRI) to study brain and disease states. Jack serves on several boards including BT Global Services and Trickle Up. A frequent keynote speaker, he has presented at venues including the business schools of Yale and Columbia.